Join And Be Part Of Our Family Today! With great explorers, we need great mentors! Alphabet Playhouse seeks enthusiastic educators who are passionate in guiding young children as they take their first steps into the amazing world of adventure, puzzles and friendship! Every young child’s learning foundation begins with a patient and enthusiastic teacher, who plays an important role in shaping the child’s future. 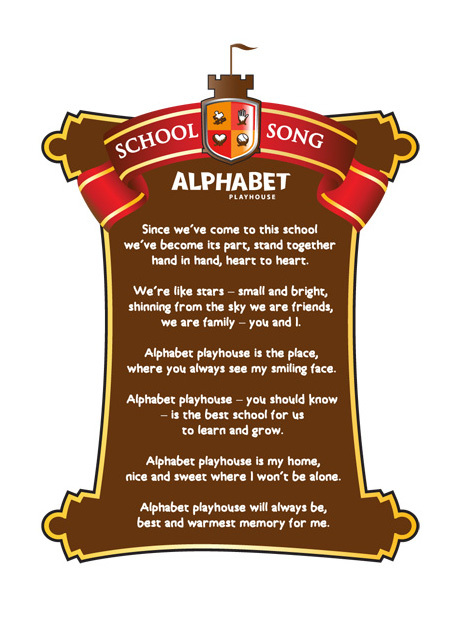 At Alphabet Playhouse, teaching is not the mere act of imparting knowledge. It is about understanding and embracing that every child is different in the way they learn. It is about fostering relationships and having a special bond with every child. It is about inspiring curiosity and empowering young children to believe that they can achieve so much more than they can ever imagine. If you love being around children, love exploring the adventurous outdoors with them and enjoy seeing their eyes sparkle when they learn new things, then you may just be who we are looking for! Many other exciting positions are also available within the Alphabet Playhouse. Do contact us to find out more!